Being a celebrity certainly doesn’t necessarily make you an expert on anything in particular (except maybe acting, or putting together awesome outfits), but it puts you in a good position to draw attention toward a particular issue. Like your diet. Which is why so many celebrities choose to share their diet plans and health regimens with the world in book form. This makes a lot of sense to me—the general public admires a particular celeb for their smokin’ body, so why not share their wealth of personal information? Sure, they might not be certified nutritionists and the like, but chances are they’ve worked with dozens of them and have come to form their own opinion on what is good and not-so-good their—and yours. Here are some favorite new health reads by some very familiar faces! We already featured Body Book, but it is worth noting again that Diaz has recently released her first book, and it is a delightful read. Packed full of simple healthy tips and tons of personality, Diaz is definitely a person we can look to for body acceptance and surprisingly good eating advice. This girl is grounded and her outlook on food is too. Bure, who is best known as DJ Tanner on Full House (and is currently competing on Dancing with the Stars! ), has recently released her second book. Her first book, Reshaping it All, was actually more focused on fitness and spirituality, though her new release touches on the subject as well. 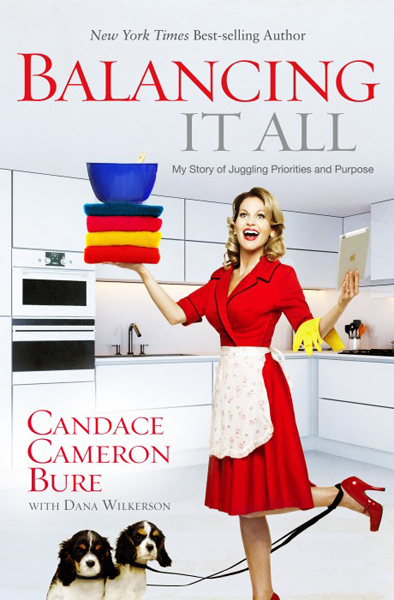 Through her own life examples, Bure describes how to juggle kids, health, spirituality, marriage, and work. For a fully fitness-based book, read Reshaping it All first, though Balancing it All is a motivational read, as well. 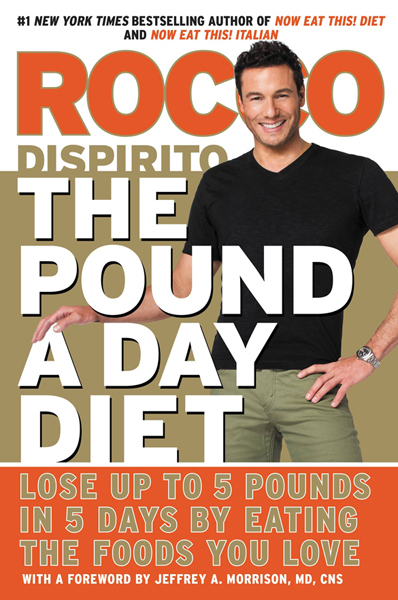 Celebrity chef DiSpirito wrote this new book about his own experience in weight loss. A few years back, DiSpirito restricted his diet to 800 calories a weekday and 1,200 calories on weekends. (This seems low to us, but it’s working for Rocco.) The celebrity chef also promotes a “Mediterranean” style diet, focusing on whole grains, good fats, and of course, fruits and vegetables. Previously, DiRocco ate around ten entrees a day and consumed what he calls “too much alcohol.” He really looks fantastic! Khloe Kardashian and Demi Lovato: Two Celebrities With Resolutions We Love!